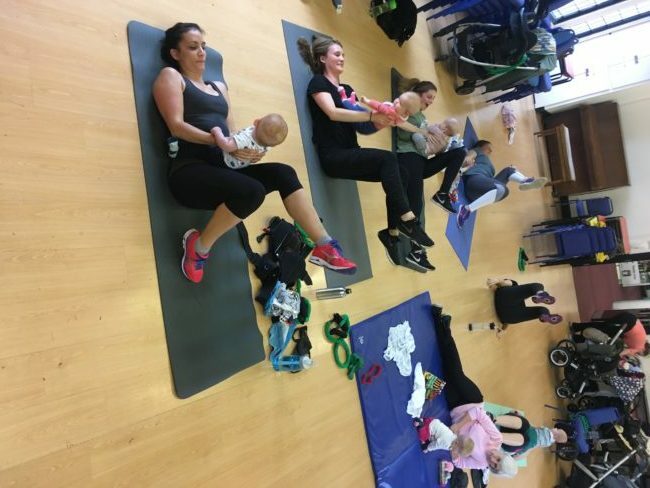 Move dynamically and energetically in a way that specifically supports the post-natal recovery and the demands a baby has on your body. Better yet, let’s do it together in a safe, active and inspiring community of women who want to live, love and move to the best of their ability. 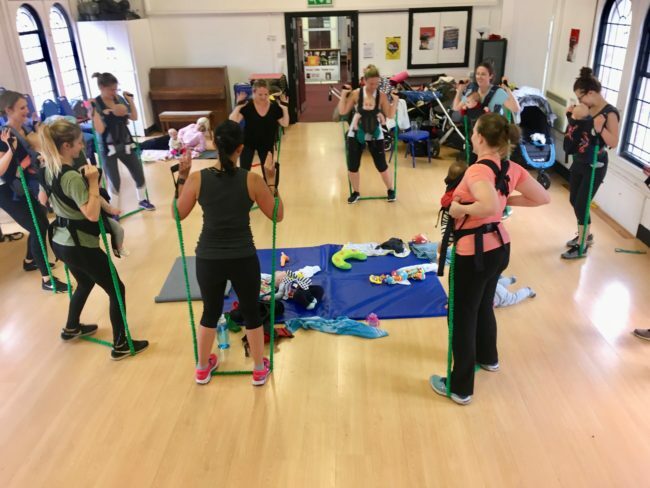 The class comprises 20min of aerobic-style conditioning which you can do with or without a baby carrier, followed by 20min of strengthening exercises targeting the core, glutes & posture so you leave standing taller, moving easier & with renewed energy to give back to your baby. Babies welcome and integral! Breastfeeding and changing of course welcome, though to get the best out of the class I do recommend coming with milk-sated and clean babies (if they so oblige!). Please wear comfortable, supportive trainers and bring your own mat. Resistance bands will be used and provided in class. Access: There is buggy access by lift and ample space for prams, mums and babes within the studio. Studio is open from 215pm so please feel free to arrive early to enjoy a relaxed start to class (for you and baby). £12 to pay as you go. 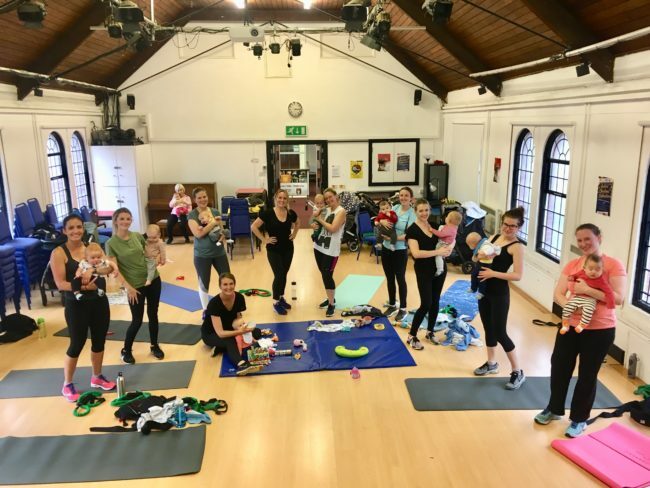 Take advantage of the full 5-week term of Stronger Together Post Natal Classes and get unlimited access to all classes for just £45. If you attend every class, that’s just £9 per class. Even if you miss a class (because, mum life), you still make a savings. Plus, you can offer your unclaimed space to a friend to come in your place – just let Brit know in advance so she can be sure to say hello and give your friend a warm welcome. Consider it extra motivation to make valuable time for you, without unnecessary pressure on days when the ducks just don’t line up. View schedule and secure your spot by single or package booking using online booking page here. Suitability: Please ensure you’ve been signed off for exercise by your GP. 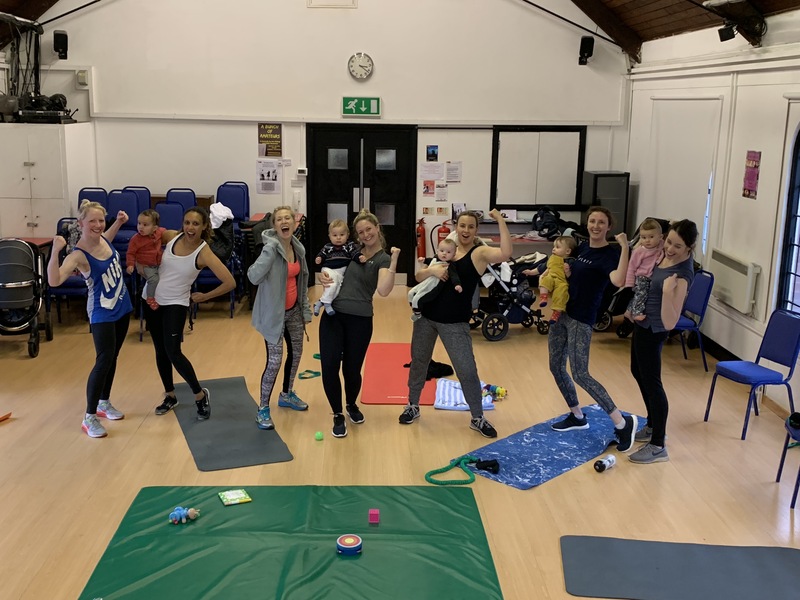 If you would like to discuss any post-natal health or fitness concerns, Brit is available and happy to discuss via email at brit@fitbritcollective or phone at 07773554592.